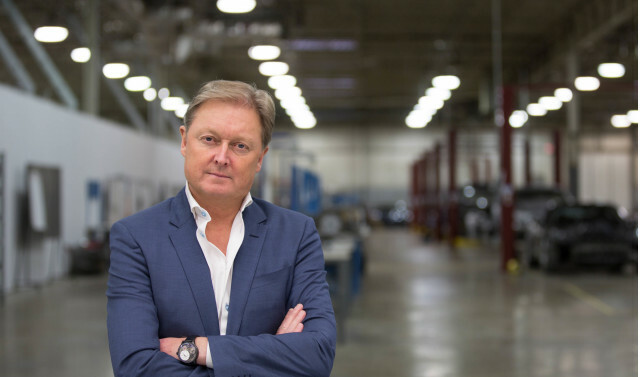 As part of its latest revelation of a new, mainstream electric SUV for 2021, startup automaker Fisker (the eponymous founder’s second under his own name), implicitly made a somewhat startling admission: The solid-state batteries the company has been working on may not be ready any time soon. Founded by Henrik Fisker, the former BMW designer who built the original Fisker Karma (now the Karma Revero, produced by a different company), Fisker originally planned to launch the new company with a super-sedan called the EMotion, which it revealed at the 2018 Consumer Electronics show in January last year. In its announcement last week, the company put all those plans off in favor of launching a more conventional $40,000 electric SUV to take on the Tesla Model Y in 2020—using conventional lithium batteries with a liquid electrolyte. At the CES in January 2018, Fisker originally said that the company would launch the EMotion first with conventional batteries before its proprietary solid-state cells were ready and would update the battery pack later in the car’s production run once the solid-state cells were ready. 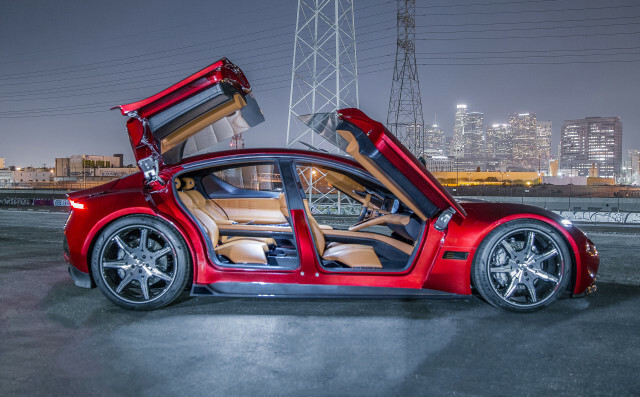 Fisker received an unspecified investment in the technology from heavy-equipment-maker Caterpillar in October. 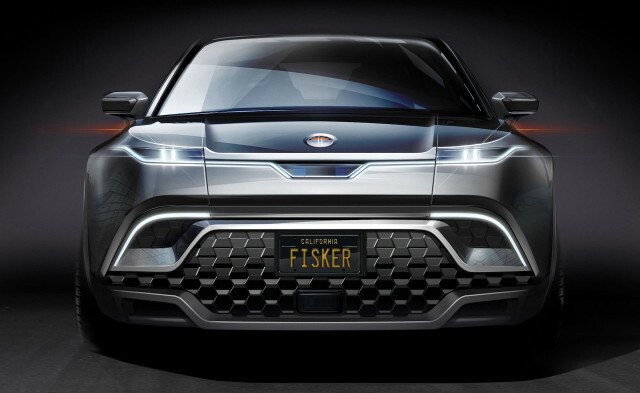 By announcing that its new so-far-unnamed SUV will use conventional batteries, the company looks to be backtracking on Mr. Fisker’s July claim that the batteries will would go into a production car in 2020—apparently implying that the batteries won’t be ready. It’s not clear whether the delay is due to cost, production capability, or some other factor affecting the batteries. In an email to Green Car Reports, Mr. Fisker said: “The business decision we made was not to launch the EMotion with current tech, as we feel that the low-volume, flagship EMotion needed to carry the absolute top-of-the-line, future-forward technology (the Fisker Solid-State Battery most of all). “We will launch the EMotion, with Fisker Solid-State Batteries, when the batteries are fully primed, tested, and ready for commercialization/vehicle application. This is not a process that can be taken lightly with a brand new technology. 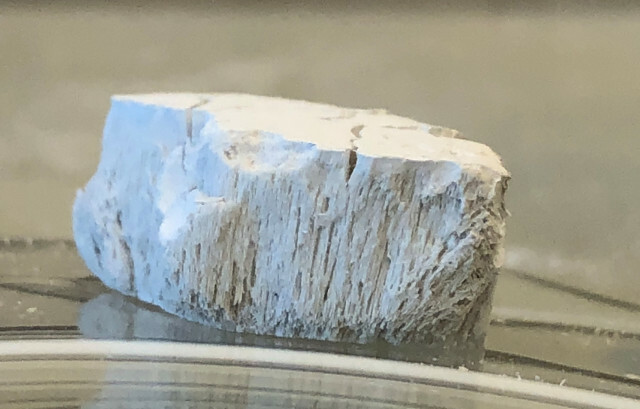 Solid-state batteries promise better safety than conventional lithium batteries with greater resistance to thermal meltdown and fires, as well as higher energy density and faster charging. The challenges with most solid-state designs have been power output, cold-weather capability, and potentially manufacturing challenges. Fisker’s solid-state battery team is led by Fabio Albano, a co-founder of former Michigan-based solid-state battery startup Sakti3, which was acquired by vacuum maker Dyson, which has its own plans to launch electric cars. Other, larger automakers such as Toyota and Volkswagen have also announced plans to produce electric cars with solid-state batteries, but say they won’t come until the mid-2020s. Now it looks like Fisker could be joining them. Even Dyson plans to launch its first car in 2021 with conventional lithium batteries. In Monday’s announcement, Fisker said the rollout of the EMotion would come sometime after 2021.